It’s Thanksgiving weekend and that means two things: endless festivities and sweet treats from now until New Year’s Eve, and it’s time to get serious about holiday shopping. The good news is that as a thank you to you, our beautiful customers, we’re offering 25% off everything in-store and online from this Wednesday the 21st through Monday the 26th. In case you’re wondering what we’re coveting this season, we asked around the Johnny Was headquarters to see what’s on our wish-lists. 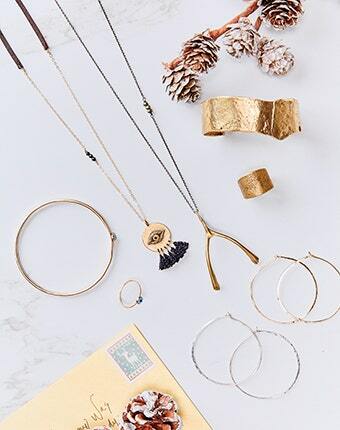 Here are some of the present picks to get your inspired. For more gift ideas, click over to our latest collection right here. We also wish you a happy and safe Thanksgiving that’s filled with love, family and pie.